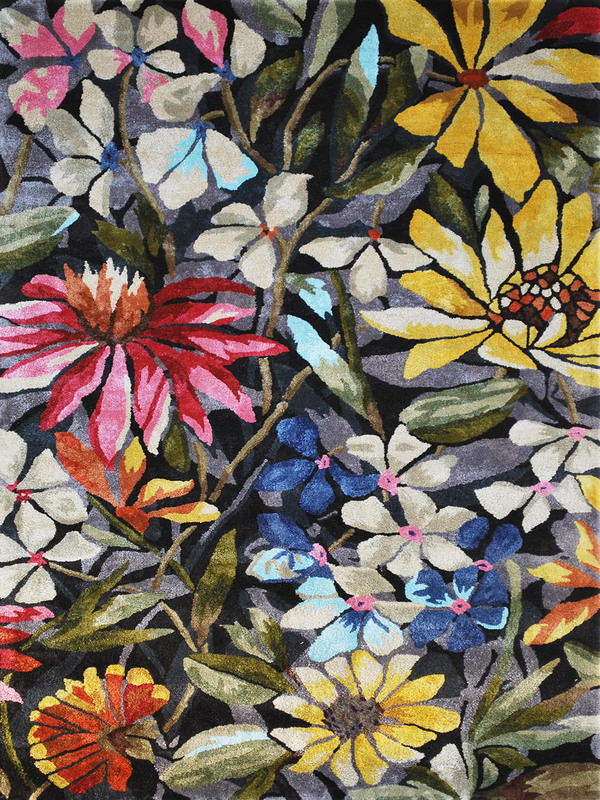 Handtufted from 100% artsilk with colourful and romantic floral designs. Romance coloursways in Mystic, Petal, Multli, Forest Green and Red. Now available in round rugs.